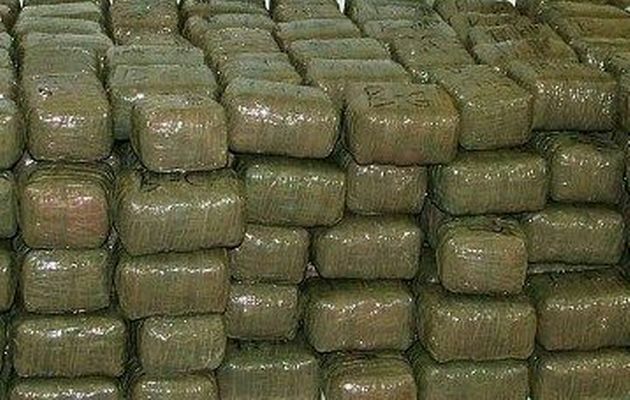 Rabat - Moroccan authorities seized on Friday 6.6 tons of Kief and 4 kilograms of Hashish from a home located in Ouazzane Province, north Morocco. 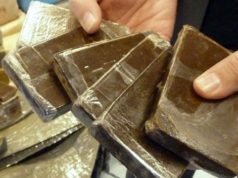 Rabat – Moroccan authorities seized on Friday 6.6 tons of Kief and 4 kilograms of Hashish from a home located in Ouazzane Province, north Morocco. 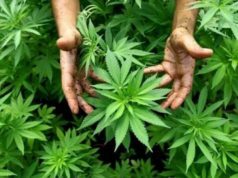 The drug was seized after security services had gone to the home of three brothers to investigate a complaint filed against them by one of their relatives. The suspects were accused of threatening their relative with a shotgun, according to a press release by the General Directorate of National Security (DGSN). 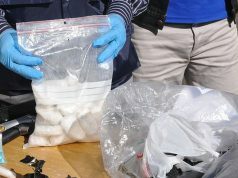 Investigations are ongoing under the supervision of the public prosecutor’s office in order to determine possible connections with other drug trafficking suspects. 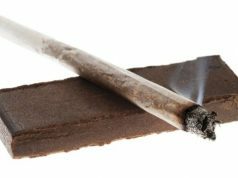 In October, Morocco’s Central Bureau of Judicial Investigations (BCIJ) seized 105 kilograms of cannabis in Nador. The security bureau dismantled also a cocaine ring which was operating in different cities in Morocco. 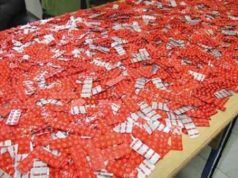 Police investigations also led to the seizure of a record quantity of cocaine. 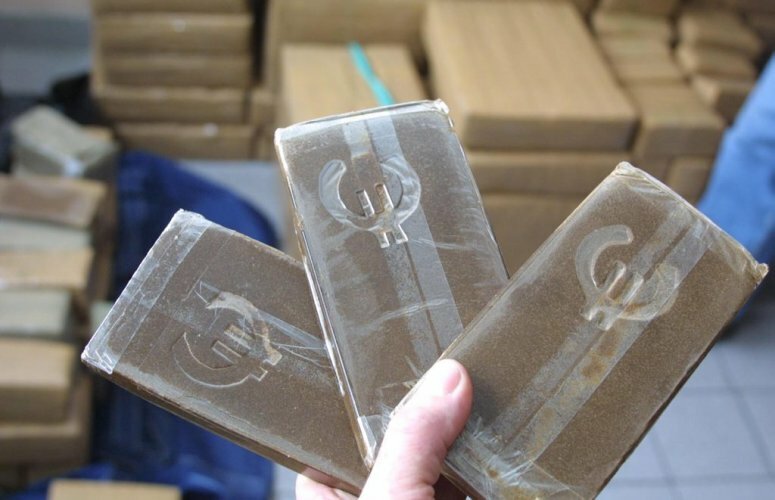 According to DGSN, 2,588 kilos of cocaine were seized in different places: a car registered outside Morocco, a farm located between Temara and Skhirat, another farm in Bouznika, and in Nador in northern Morocco. Six cars, suspected of being used in drug transportation and smuggling, were also seized during this set of operations.